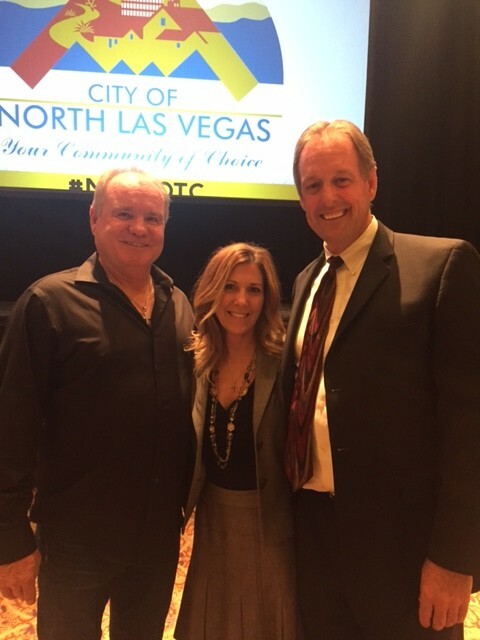 “Mayor John Lee of North Las Vegas, Dennis Zachary owner of Desert Valley Contracting & ServPro of Downtown Las Vegas along with Tess Davis – Sales and Marketing Manager attended the 2016 State of the City address presented by North Las Vegas Mayor John Lee. Mayor Lee has been at the fore front of the continued growth that North Las Vegas is experiencing today and in the future. Thank you Mayor Lee for all that you do for small businesses in NLV! !